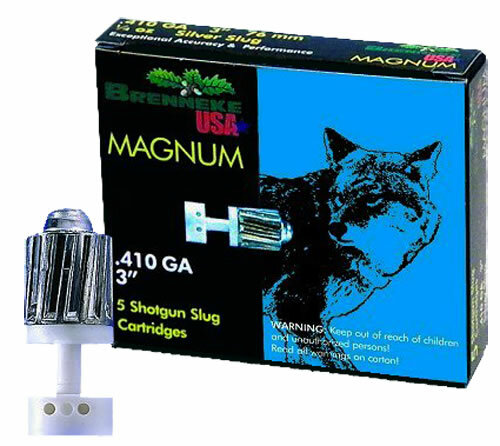 Brenneke's Magnum .410 has a range of up to 35 yards and is the perfect cartridge for varmints and small game. 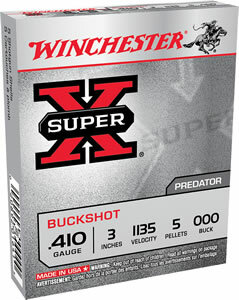 It has a flat trajectory with an excellent function with all semi-auto shotguns., smooth and rifled barrels. 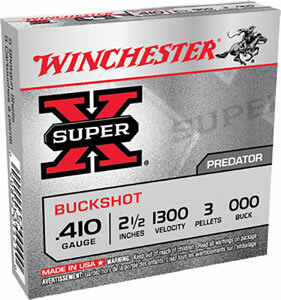 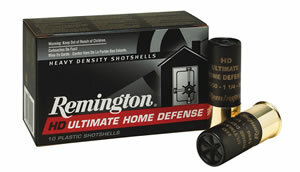 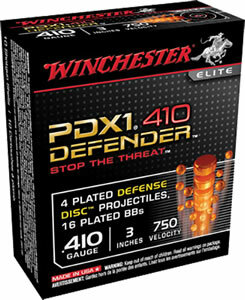 Very good results.The best ammunition I have used.